As mid-September approaches, populations of most insect pests are on the decline. 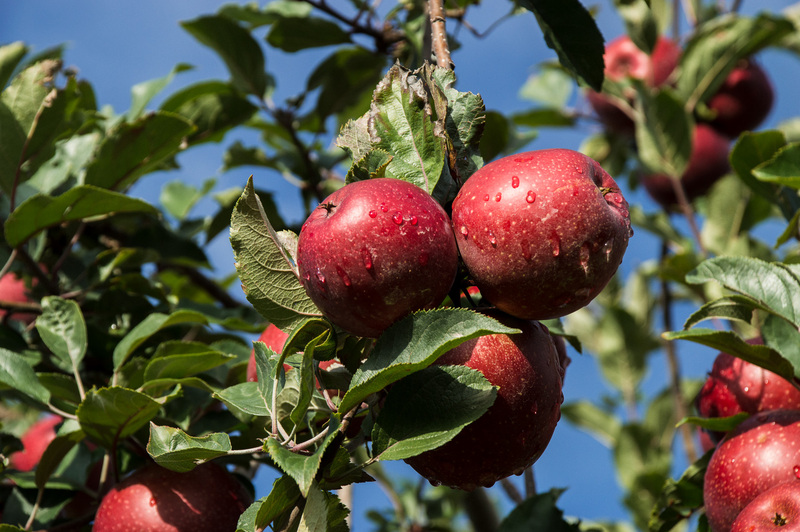 Codling moth, oriental fruit moth, and apple maggot are no longer of concern in >99% of orchards. While brown marmorated stink bug adults are still active, they too will soon begin to decline as they disperse to overwintering sites in the next 7 to 10 days. Overall, BMSB damage has been quite low, and averages less than 2% across more than 20 orchards sampled during the past week. The fact that overall damage did not appreciably increase since the last damage estimates in mid-August suggests that within-orchard populations are very low and the potential for further damage is also low. The expected rains associated with Hurricane Florence will further suppress BMSB activity. Unless something unusual in the insect world occurs in the next couple of weeks, this will be the last Insect Update for 2018. HOWEVER, if anyone comes across large numbers of BMSB adults congregating on homes, sheds, or vehicles in the coming weeks, or if you hear about large numbers of bugs occurring somewhere else, please get in contact with either Jim (828-684-3562) or Steve (828-713-4000). By large numbers, we’re talking about hundreds to thousands. We’re always looking for good collection sites, and willing to travel on short notice to collect.